يحظى فندق Macquarie Waters Boutique Apartment Hotel بمكان متميز في محور بورت ماسكواير سياحة, شواطئ, مطاعم في منطقة Central Business District الفاتنة. لا يبعد الفندق كثيراً عن مركز المدينة، فهو يقع على بعد منها. في حين يستغرق الطريق منها إلى المطار حوالي دقيقة. يضفي محيط الفندق اللطيف وقربه من ‪Breakwall‬, ‪Port Macquarie Historic Court House‬, بور ماك كواري سحراً خاصاً على هذا الفندق. 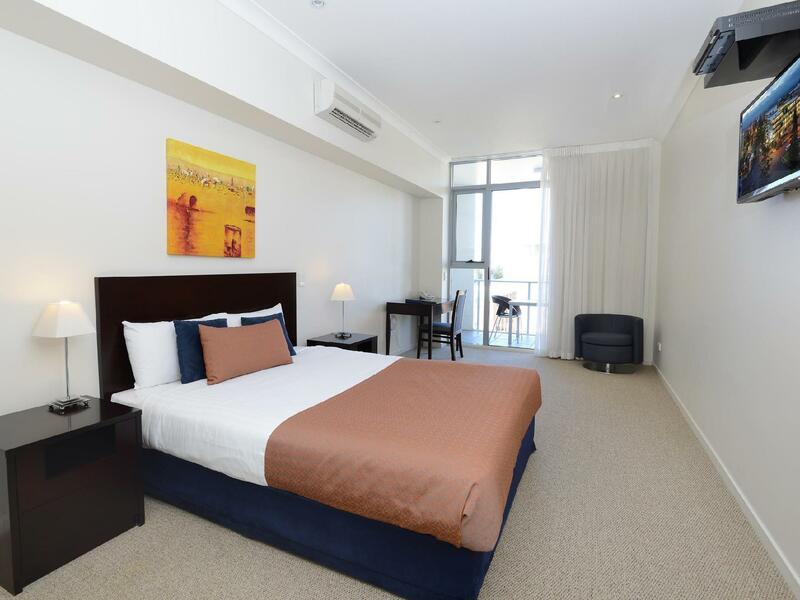 يعمل Macquarie Waters Boutique Apartment Hotel على ضمان إقامة مريحة لضيوفه من خلال خدماته الممتازة وحسن ضيافته. يقدم هذا الفندق العديد من الخدمات الكفيلة بإرضاء أكثر الضيوف تطلباً. لقد جهزت هذه الإقامة الفندقية بعناية فائقة لتوفر مستوى عالي من الراحة. في بعض الغرف يجد النزيل تلفزيون بشاشة مسطحة, قهوة فورية مجانية, شاي مجاني, بياضات, مناشف. إن حوض استحمام ساخن, حمام سباحة خارجي, سبا هو المكان الأمثل في الفندق للاسترخاء وتفريغ طاقتك بعد نهار طويل. 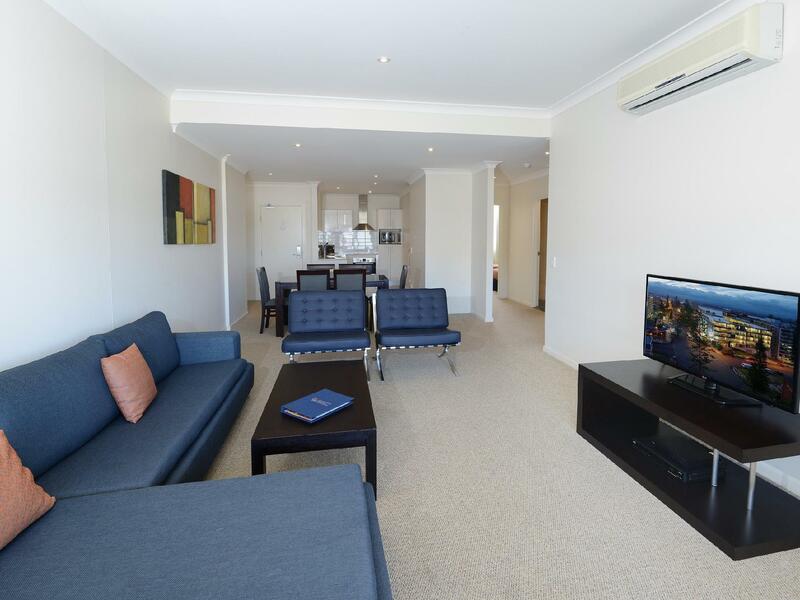 يحظى فندق Macquarie Waters Boutique Apartment Hotel بموقع ممتاز وخدمات يصعب منافستها. Had everything you needed and in style. Excellent location, facilities and staff. 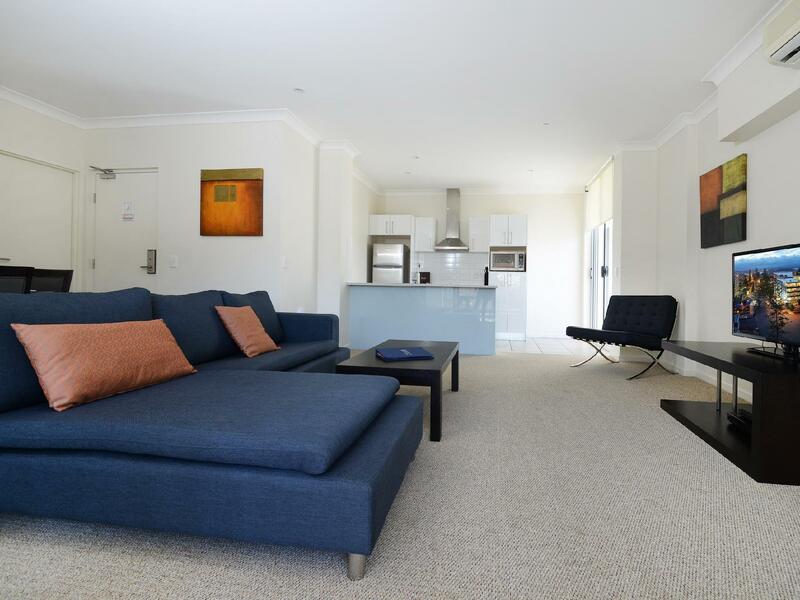 Seconds to town centre, awesome rooftop hot tub and bug apartments with high ceilings. The best hospitality of Port Macquarie can find. Great spot, walking distance to everything and to top it off The corner Restaurant is not to be missed do a dinner you won't be disappointed! Modern and clean. Open with plenty of room and very comfortable. My young family and I were very comfortable here. Spacious and modern, enjoyed our stay. We would definitely stay here again but we were a little disappointed in the parking. Every time we drove into the car park, it was completely full. It was very tight and we always had to park on the street. Other than that, terrific! Close to cbd. Very comfortable and clean. My stay was very pleasant! 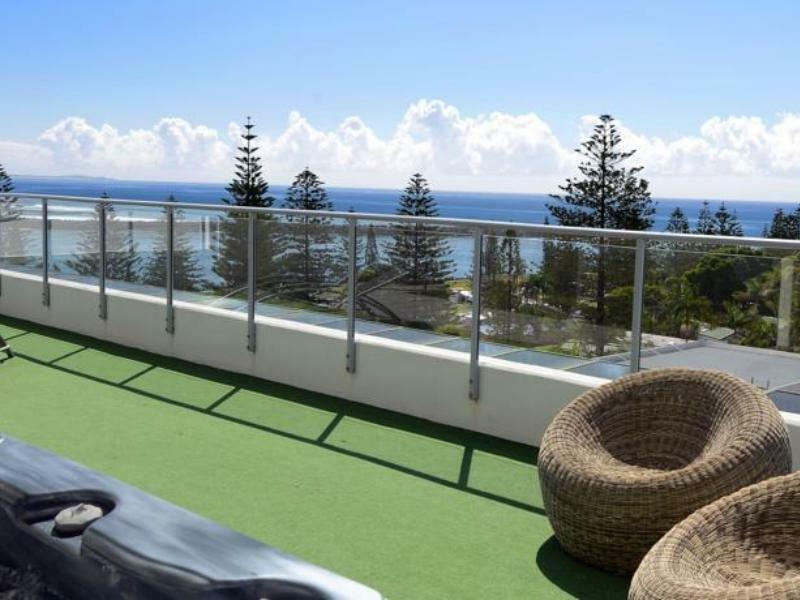 The room was huge as, and really clean - there was like three balconies so I could view any area of port Macquarie I wanted. It lacked a bit of soul to the furnishings but I guess that's to be expected, it's clean and simple not "super wow" Lady who checked us was lovely and really took the time to explain everything . She seemed happy to welcome us in and looked like she was proud to work there. The hotel was super busy , so my only criticism is the pool was a bit small and a bit intimating as it was full of under 10s splashing around so I felt sad I didn't get to use all the facilities. Overall I'd stay here again for sure but as it was the last night of our honeymoon I'd , possibly say it's best for families as i imagine the self catering would be useful for them. Not a romantic setting as such! What a beautiful place to stay. Great room and so clean. Restaurant is a great bonus. Located so well close to shops water and the beaches. It's so nice to find a place like this. Great location, could walk everywhere..Cafe near apartment had great food & coffee..We will stay there again..Staff very friendly & helpful..Room very clean..
We had a great stay, front desk staff were very friendly and helpful, room was clean and well equipped, breakfast the following morning at the attached café was first class. We had a great stay. Very comfortable and well appointed apartment. Had everything we needed and more. Great position to everything. Price was also very reasonable for what we got.